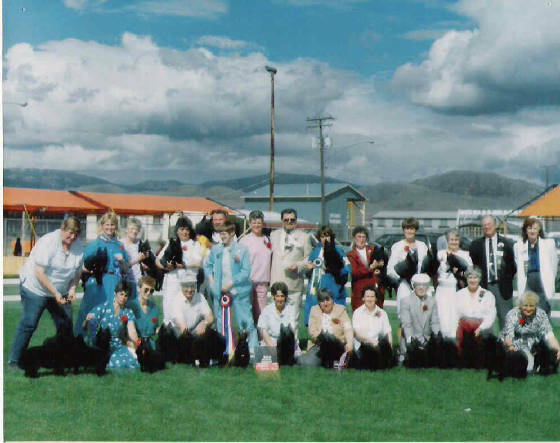 Founded in 1965 the Schipperke Club of Canada has a proud tradition of maintaining and caring for the Breed to the standard of the country of origin - Belgium. 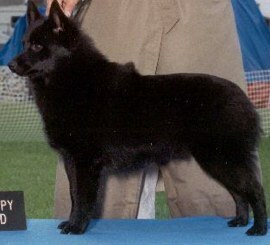 To this end, only the colour Black is accepted for the Schipperke. Members of the SCC abide by a Code of Ethics as developed by the club for the betterment of the breed.